At the opening of the First Art Fair, Wednesday January 16th, Melanie and Ad Visser will organize a presentation at the Promenade Deck at 19:15. 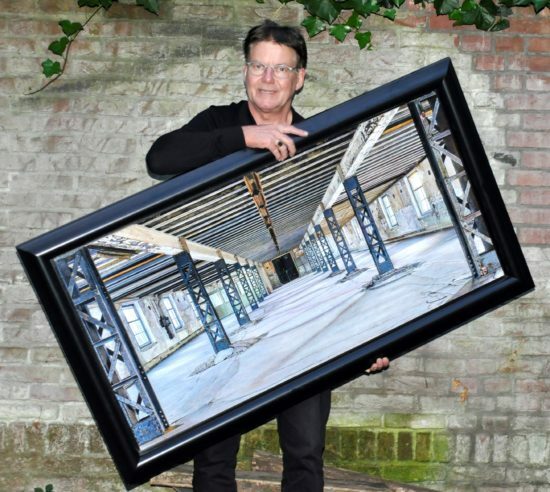 As part of the ArtWise.com exhibition on the Panoramadeck, photographs of Patricia Steur can be admired. In the photographer’s oeuvre tattooing plays an important role. At the First Art Fair her photographs of native tattoos of the Maori from New Zealand can be seen. 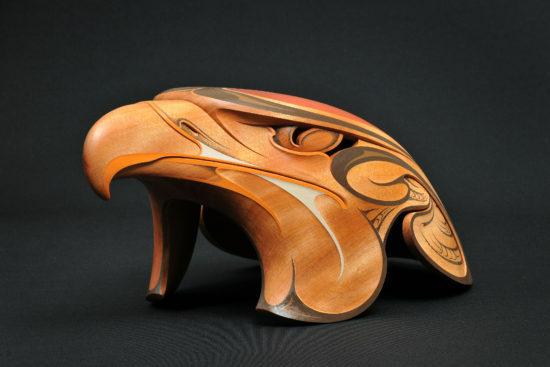 You do not want to miss this special presentation: Artwise is an organization that aims to make the contemporary art of the original inhabitants of Canada (the First Nations) and New Zealand (Maori) known in Europe and to contribute to the conservation of these cultures. The art of these peoples is transferred to pupils in a traditional way, with each artist making his own mark on an age-old art tradition that revolves around legends, symbols and magic. Monumental work of melanie V.
Five monumental works by Melanie Visser will be exhibited at the FIRST ART FAIR. During the opening on Wednesday, January 16, Melanie organizes a presentation together with her husband Ad Visser. She refers to her work as ‘philosophical realism’, a term that indicates that the search for the Truth and the Mystery of Being inspires her work. 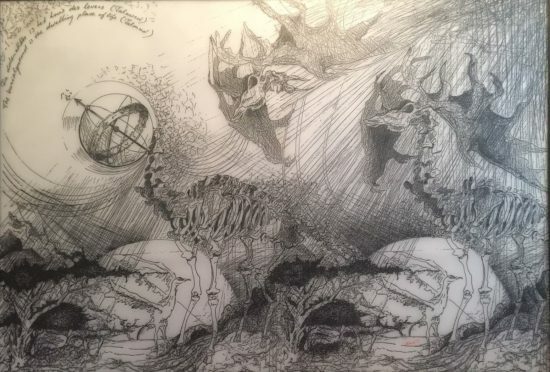 The monumental graphite drawings, burned in transparent polystyrene, have a connection with the etchings of the famous 17th century etcher Hercules Seghers. Experience shows: if you know more about the motives of an artist, you understand his or her work better and you appreciate it even more. Therefore, on Thursday and Friday, ARTIST TALKS will take place in the Waterkantzaal by artists whose work can be found at the fair. 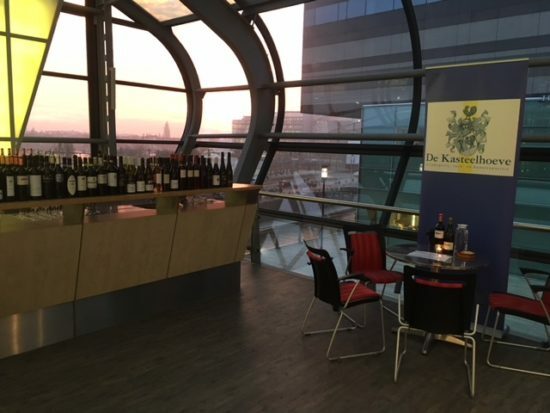 At the Panoramadeck the Dutch Wijnkoperij De Kasteelhoeve is happy to receive you for a wine tasting of their fantastic wine collection, while enjoying also the art and the spectacular view from the Passenger Terminal Amsterdam.